Recently, the documentary short Period. End Of Sentence., won an Oscar. The movie highlights the stigma and shame surrounding menstruation in some areas of India. Here in Canada we experience a similar issue: the period is still a source of whispers and embarrassment, particularly for young women. The truth is, approximately 50% of the world’s population will get their period for a few decades, yet menstrual health is a topic that is not well understood. It is a routinely taboo subject we have been taught to avoid. Advertisements have shown that even when menstruation is a core theme, we must mask its identity. We are all familiar with the mysterious blue liquid that gets poured onto pads, a visual that hopes to protect us from what? The truth? When we talk about our periods, we lower our voices, like a secret between best friends. We stuff a pad or tampon up our sleeve and hope no one can see, as we clench our way to the washroom. Menstrual cycles are a vital part of reproductive health, and still, we rarely consider them as part of the health spectrum at all. As the United Nations Human Rights Council stated in 2014, the stigma associated with menstruation has a negative impact on gender equality and the human rights of women and girls. Equal access to free and clean period products, education and resources are critical to advancing health equity and social justice. As the Founder of The Period Purse, a volunteer-run non-profit organization in Toronto committed to achieving menstrual equity and reducing the stigma surrounding periods, I am actively involved in changing the discourse around periods. One of our goals is to educate the next generation about healthy periods and period poverty through a program created by a teenage volunteer called Menstruation Nation. Menstruation Nation creates safe spaces for young people to talk about periods and take action. Without such spaces, young girls are more vulnerable to internalizing problematic norms around periods centred on discomfort and avoidance. 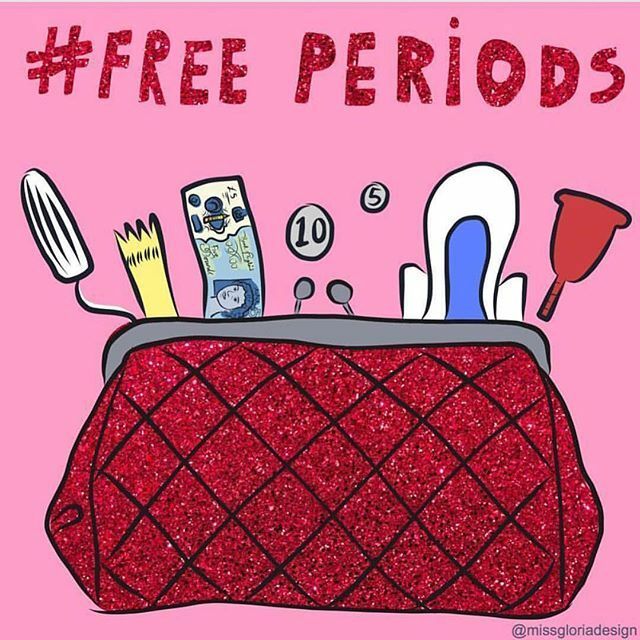 Educating young menstruators in some Ontario schools, we teach students and staff about healthy periods, while addressing period poverty and sharing knowledge about sustainable and reusable period products. 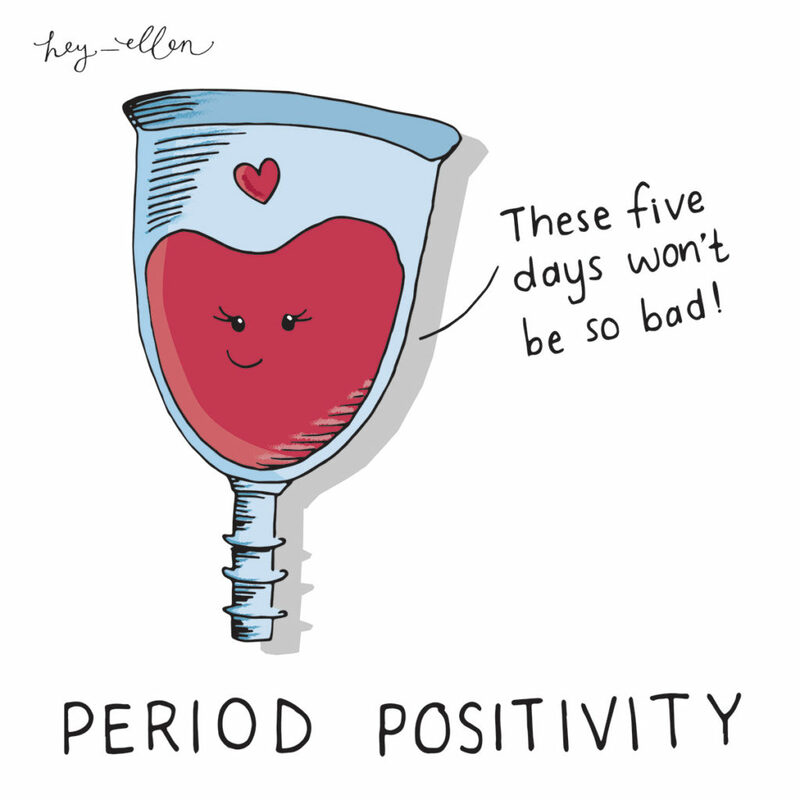 We work with adolescents to help them feel proud about their bodies while busting period myths, encouraging menstruators to no longer fear the word “period” and to identify ways they can spread period positivity. One in seven Canadian girls miss school due to a lack of period products. We work with policymakers, community leaders and educators to ensure a variety of free menstrual hygiene items are provided to those who need them. We also give young menstruators the opportunity to choose the period product that works best for their experience, ultimately allowing them to healthily and proudly go to school while menstruating. Fostering a safe space where all questions are welcome, we address thoughts teens might be too scared to share. We highlight the proper use of a menstrual cup, showcase comfortable, reusable period underwear, and discuss the environmental impact of one-time use period products. 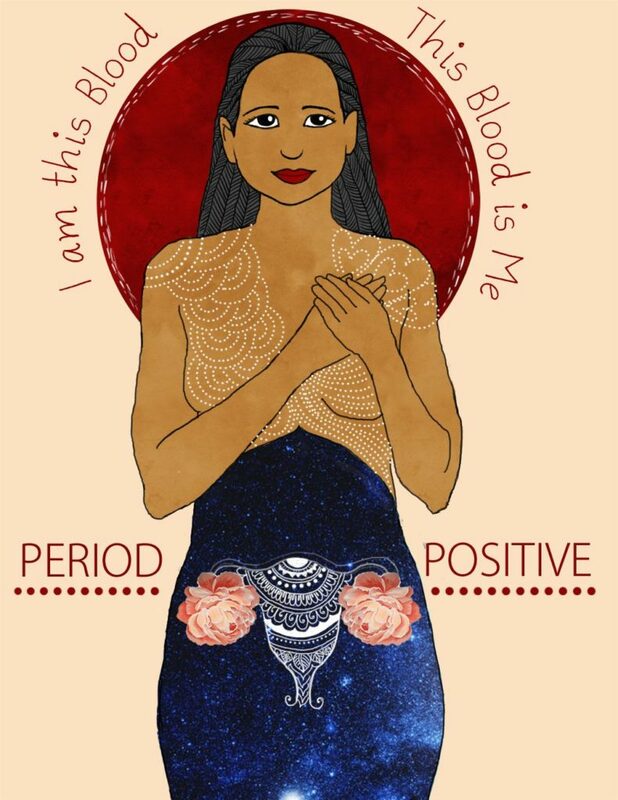 When we make an array of period products freely and readily available to menstruators, or teach them how to use a menstrual cup, or confirm they can indeed bleed right into period underwear and gush over the lovely fabrics in cloth pads, we are talking about periods in a way that many of us traditionally have not: positively and openly. This year on World Health Day, we are enforcing that menstruators deserve and require access to information and resources, so they can properly care for their bodies, no matter the time of the month. It is time to breakdown the stigma and taboos surrounding periods and celebrate this normal, healthy bodily function. Jana Girdauskas is the founder of The Period Purse (@ThePeriodPurse). On May 23, she will receive a YWCA Toronto Women of Distinction Award for her unwavering commitment to health equity.